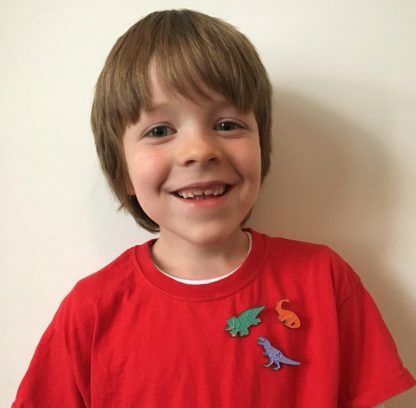 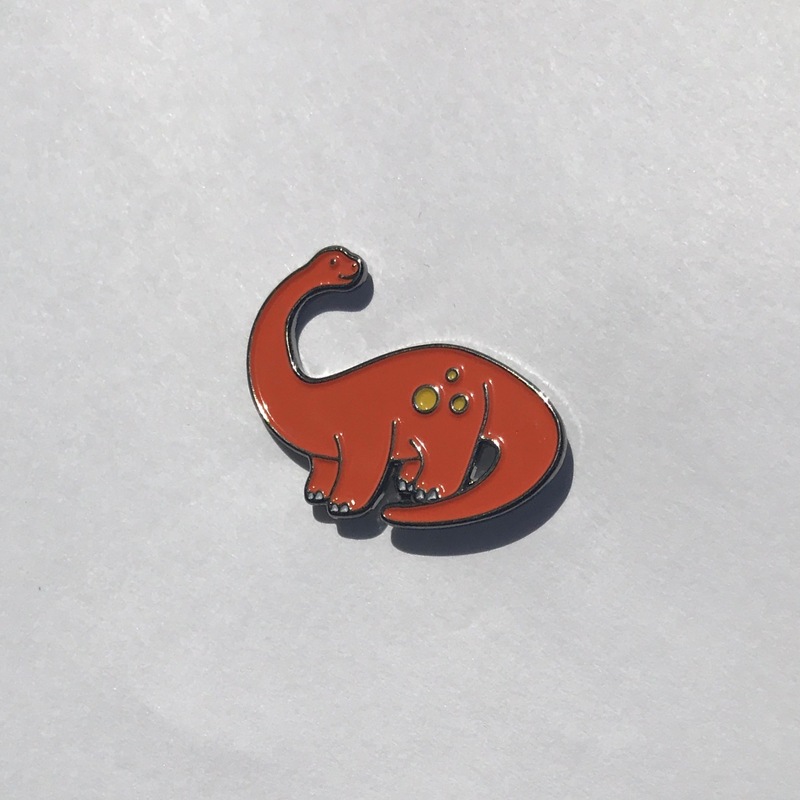 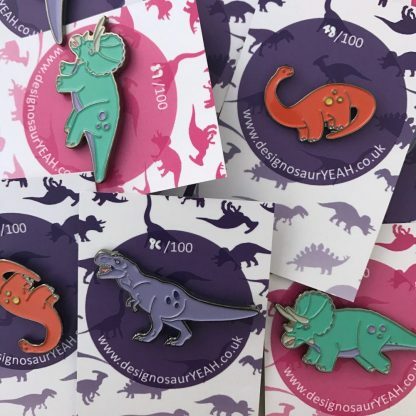 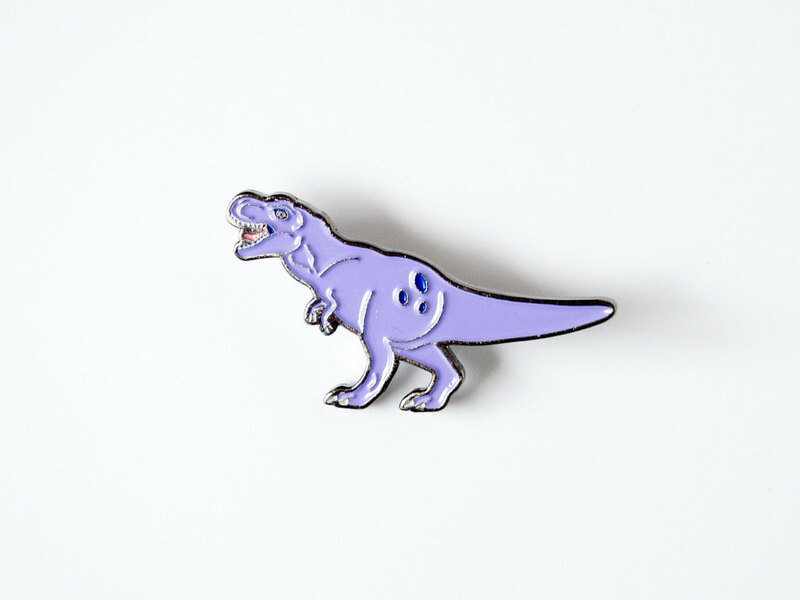 We love these rawrsome dinosaur pins! 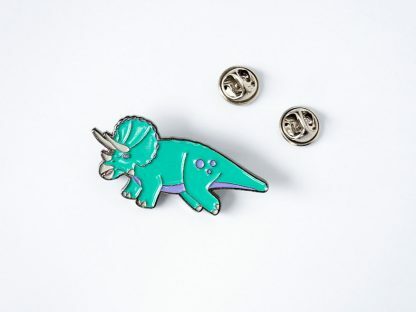 Enamel pins are always a hit with children, so we couldn’t resist bringing you these colourful prehistoric designs. Choose from T-Rex, Triceratops or Diplodocus or wear all three together. 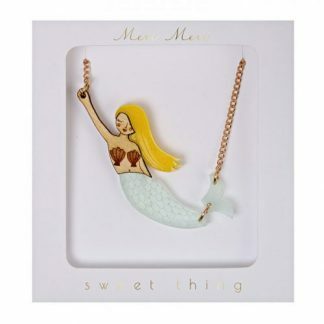 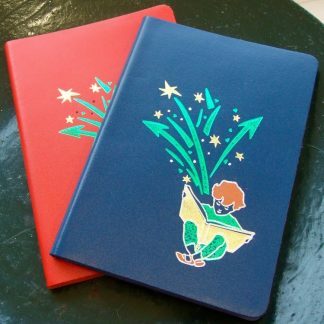 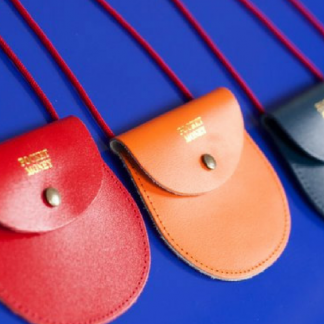 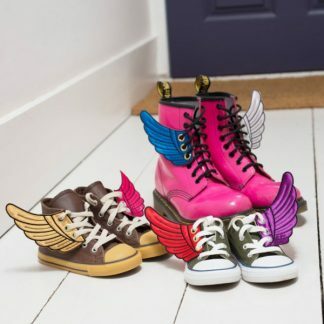 Each design is a limited edition of 100. 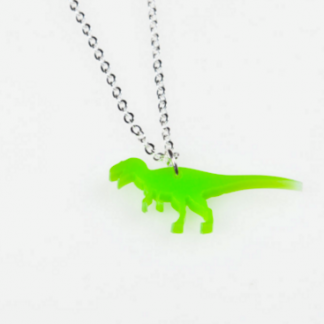 What are they made from? Enamelled metal with clutch pin fastening. How big is it? About 2.5 x 5cm.